Tesla’s CEO, Elon Musk, took to Twitter to announce that the Autopilot has already been approved to be launched in all countries except for Japan, which is still under review. 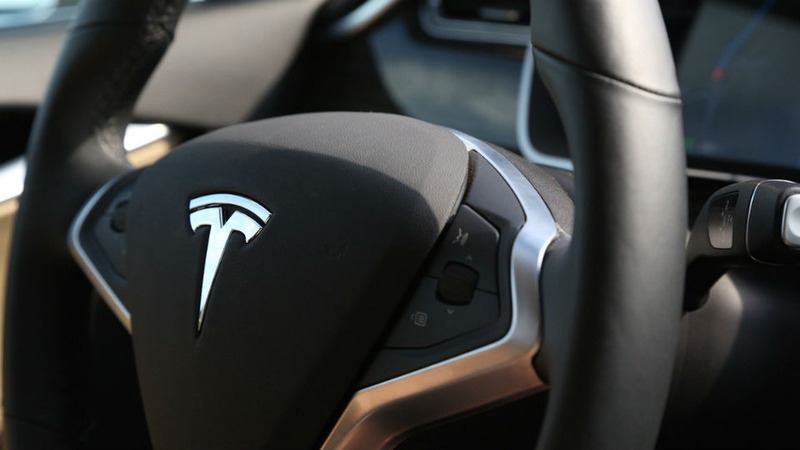 During the initial release, Autopilot, which is used to allow your Tesla to drive on its own, was only available in the United States. Autopilot has a lot of amazing features to offer. It lets the car steer on its own while on the road and overtake slow running vehicles. With its ability to park the car automatically, users will really enjoy and be confident while driving. For those Tesla owners whose cars were made after September 2014, Autopilot can be made available for a price of $2,500. Several positive feedback were earned by Tesla’s Autopilot features, and Musk even promised that new features are still coming along the way including “curve speed adapftion, controller smoothness, better lane holding on poor roads, improved fleet learning”. 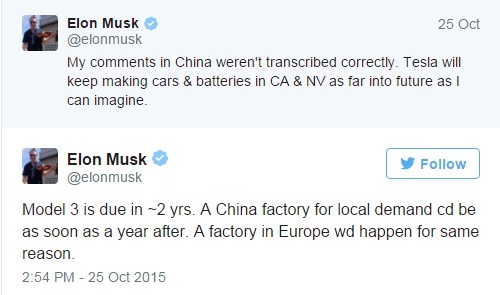 Other Twitter posts on Sunday were made by Musk to clear out his comments in China and to tell about the factories that are soon to be opened there as well as in Europe.